In my kitchen, there are typically three scenarios that take place when I’m testing a new recipe. Sometimes things go really, really well. The planets align, and everything turns out exactly as I’d envisioned. I feel like a superstar. I love that. Then there are the times when I make something and it doesn’t quite go as planned. Sometimes I feel like I just can’t win … especially if smoke billows from the oven. I’ve talked about those “happy accidents” here several times. Sure, it can be frustrating when you’ve got a great idea in mind, and things don’t work out as planned. Except … when things go deliciously well. Like, my kids are grabbing the container and it’s a whirl of spoons and chocolate. These fudgesicles happened just that way. You see, once upon a time, I was trying to make fudge. I tried several different formulations. And, ummm, I seemed to be getting everything but fudge at first. At one point, I ended up with Chocolate Lava Dip. Not that we were disappointed about that. I mean, really, lava dip isn’t a bad stop on the journey to our 4-Ingredient (No Butter!) 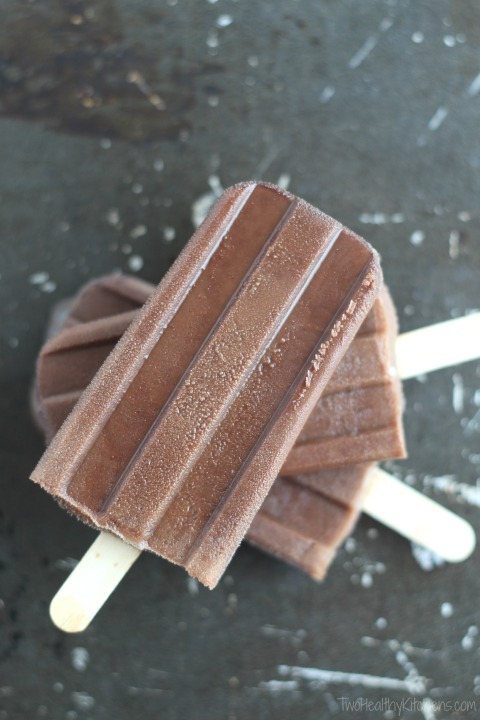 Chocolate Fudge with Coconut! 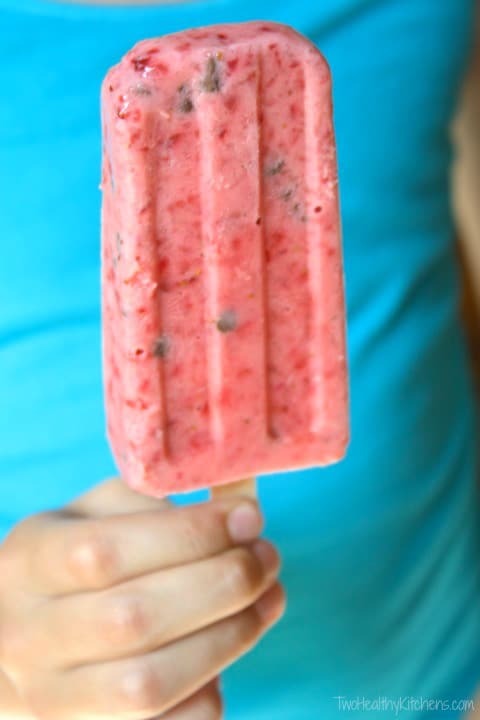 And we also ended up with fudgesicles (but homemade, and waaaaaay healthier than the Fudgsicles® your kiddos beg for at the grocery store)! You see, my original idea for the whole fudge thing was actually for freezer fudge (which I never did end up with). Sadly, there was nothing fudge-like about this particular version … except the taste. My girls were actually extremely excited about this very unexpected and unfortunate hugely successful endeavor. My oldest exclaimed, “Yummy!!! 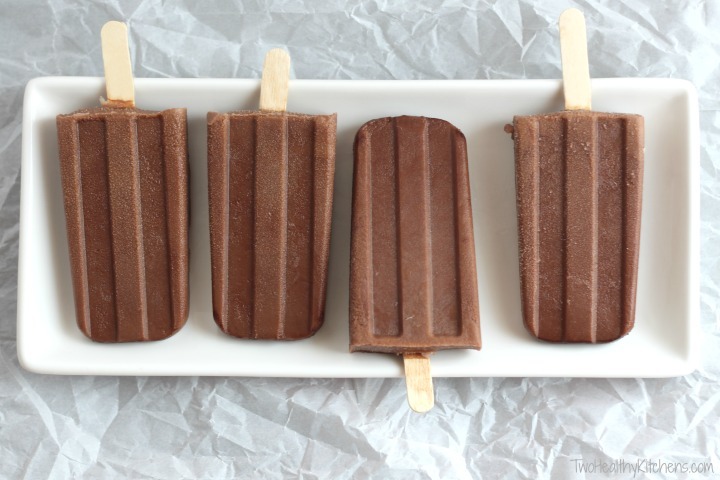 Fudgesicles!! !” as she dug in for another bite. The littlest cried out, “She’s eating it all!! I want some, too!” They loved the fudge-that-was-not-fudge!! Yes! 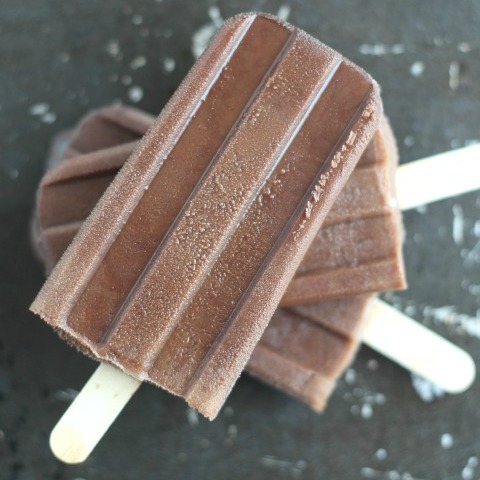 Fudgesicles! Alrighty then. 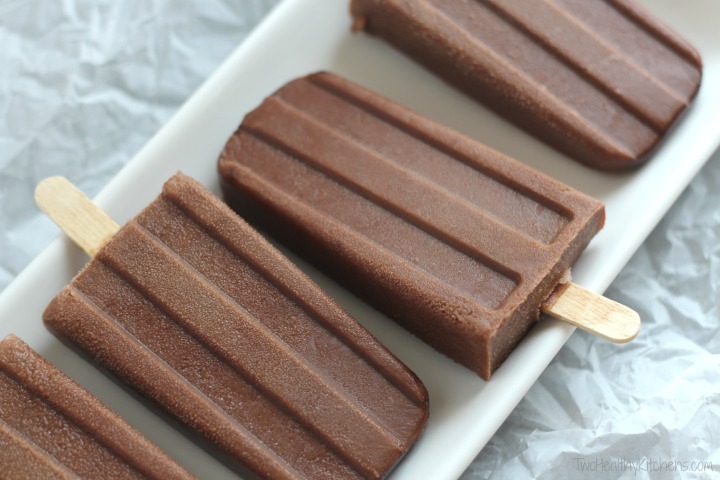 Freezer fudge out, and fudgesicles in! (And when served on a stick they’re way more fun to eat!!) Unexpected. But … Awesome! 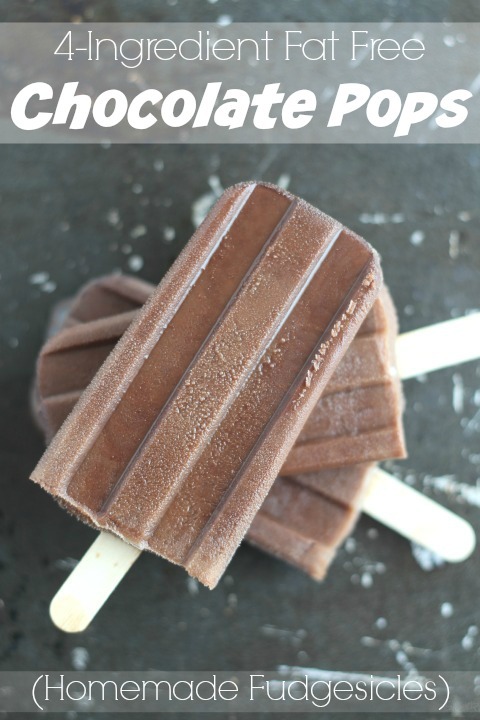 But once I’d snagged the photos of these yummy chocolate ice pops, cheering and happiness and dancing ensued! Joy! Glee! Chocolate!!! My little ones were ecstatic (tiny chocolate mustaches and all). 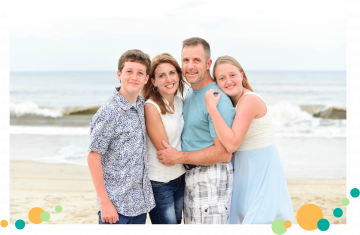 I just love those smiling faces … and if you’ve got five minutes, you can whip up a snack that’ll have your little ones smiling and dancing, too! Yes … only five minutes to make!! Ok … ready? It’s just a can of evaporated milk, plus some regular-old refrigerated milk, honey, and cocoa powder. 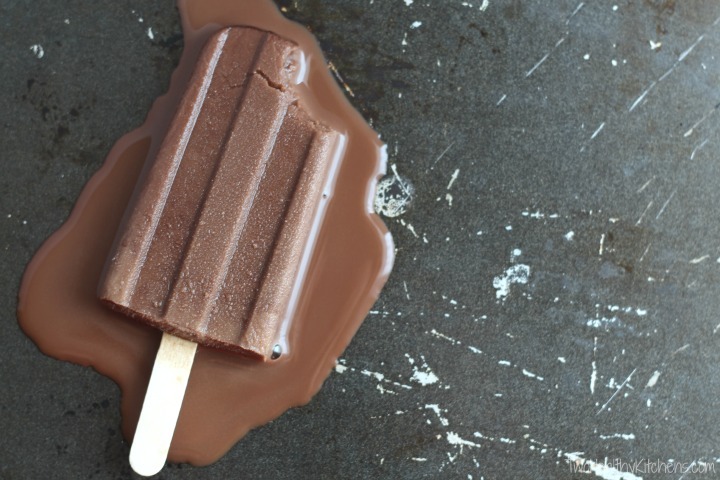 Yes friends, that’s all it takes to make this chocolate-on-a-stick, fudgy-goodness! Easy, breezy and super cool. All summer long! Whisk all ingredients in a medium bowl until completely mixed together, making sure cocoa powder is completely dissolved. 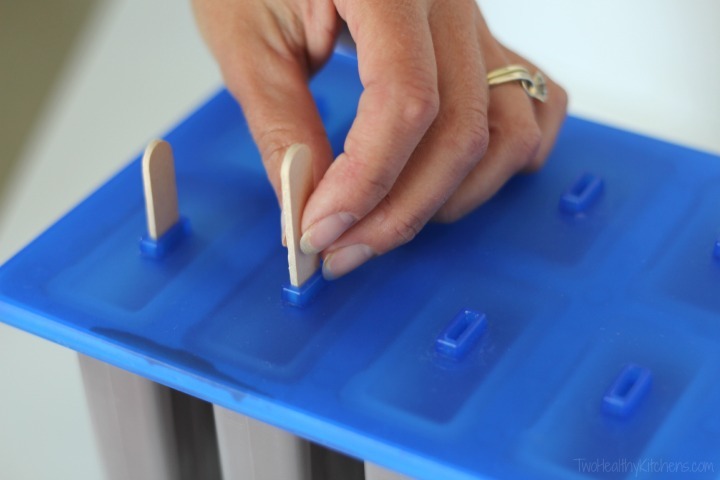 Divide mixture evenly among 8 three-ounce ice pop molds. Freeze until solid, then unmold and enjoy. Thank you so much. I just love these 😋. I shared with all my family members. Happy 😊 Summer ! Thank you so much for this recipe. I will try it tomorrow and enjoy 😊. Just what I was looking for. How long do they take to freeze? Will children be able to eat them before leaving school the same day? I don’t have honey, can I use sugar? Or maple syrup? Hi Erica! Terrific question! I haven’t tried this, but I did a bit of Google searching for you, and found some great ideas for you to try. 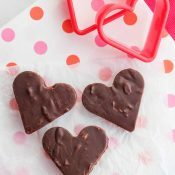 Specifically, check out a site called Kids with Allergies, and their suggestions for milk substitutions (http://www.kidswithfoodallergies.org/page/milk-allergy-recipe-substitutions.aspx). Basically, they recommend a couple of different strategies. One is to simmer rice or soy milk (being careful not to scald it), until it’s reduced by 60% (to emulate the reduction of water content in typical evaporated milk). They specify that roughly 3 cups of soy or rice milk will reduce to about 1 cup. 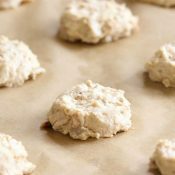 Alternately, the site suggests that you can substitute coconut milk in a 1:1 ratio – but this will, of course, add a slight coconut flavor (which I think would be delicious combined here with the chocolate!). 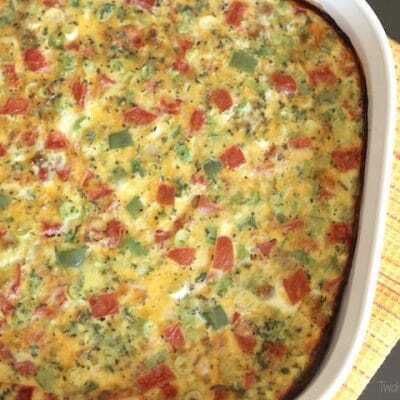 Here’s a little explanation of why we have (at least thus far) opted not to include nutrition info (including calorie counts) with our recipes – and how you might more accurately calculate your own. 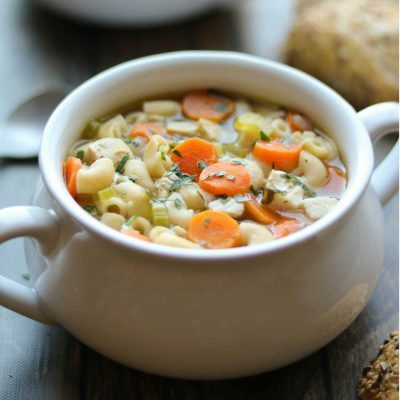 We’ve actually debated since the beginning of this blog whether or not we should supply nutrition info (and address it in our FAQ (http://twohealthykitchens.com/about/). 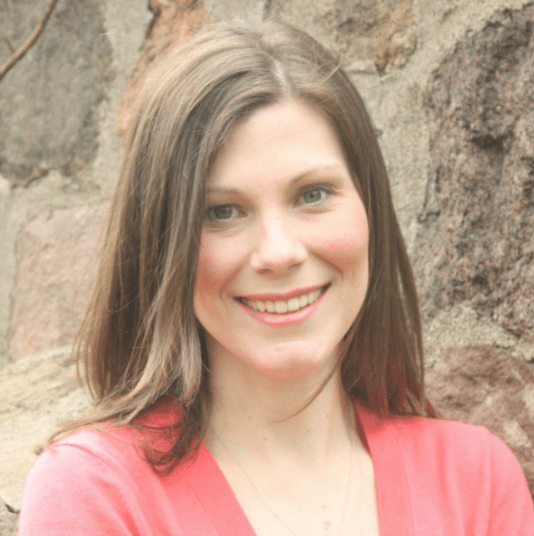 Especially with Gretchen’s (my original business partner’s) master’s degree in nutrition, she could easily have calculated that manually – plus there are loads of online calculators to use. However, for a variety of reasons, we have decided over and over again not to do that. 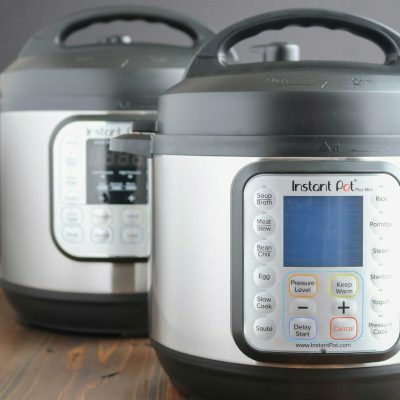 One big reason is that we generally don’t specify exact brands (although on some occasions we need to), so the final nutritional profile of a recipe can vary widely, depending on the purchasing decisions our readers make. In the end, it could almost be a bit misleading to quote nutritional info, if readers make significantly different purchasing choices than we did in testing. Although that problem wouldn’t be a big issue with this specific Fudgesicle recipe, it could be for a lot of other recipes on our site. 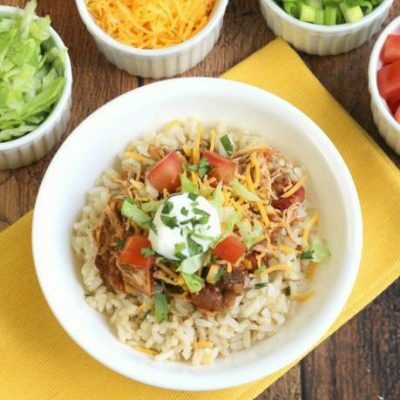 For example, the final nutritional profile of our most popular recipe ever – our very simple 3-Ingredient Crock-Pot Chicken Tacos – could vary tremendously (particularly, in this case, the sodium) depending on which taco seasoning and which salsa someone purchases. My best suggestion would be to use your favorite online nutrition calculator, and plug in the exact brands you use to get the most accurate information. Do you subscribe to our newsletter? A few months ago, we sent out a whole list of different recipe calculators in our newsletter. Too long to publish here (this is already such long answer! ), but shoot me an email if you’re interested, and I can send that along for you! Hi, Love that these are super healthy, but…. just curious if using a 2% milk would make a huge difference? That is all I have on hand for my kiddos right now. Again, I will make these when the grandkids come to visit. Or, maybe I shouldn’t wait?! These would be so much fun to make with my boys. 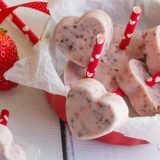 They love fudgesicles and I love that you came up with a healthy and easy recipe I can feel good about letting them have.